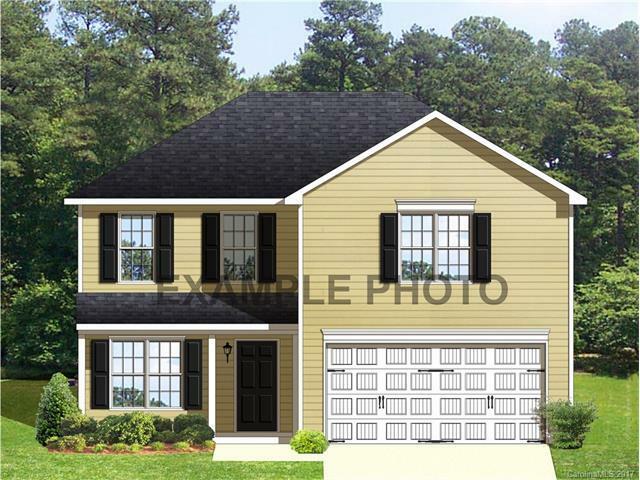 Diamond Series 1826-B NEW 2 story home with 2 car garage! Completion date is December 2017. The main floor has a nice open floor plan connecting the family room, dinette and kitchen. Also on the main floor is a private dining room and half bath. The 2nd floor features the owner's suite with huge walk in closet and private bathroom. Additionally upstairs are 3 other bedrooms, another full bath and the laundry room. $95 holds the home with approved lender and attorney! Sold by Royal Realty Llc.